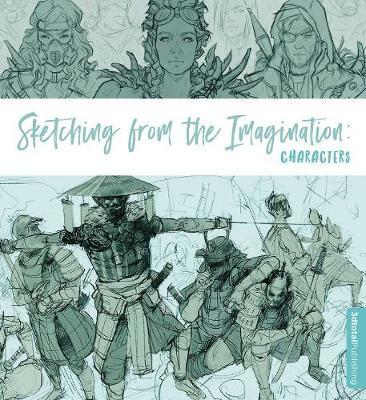 Buy Beginner's Guide to Character Creation in Maya by 3DTotal Publishing from Australia's Online Independent Bookstore, Boomerang Books. Jahirul Amin Jahirul Amin is a generalist with a particular passion for rigging and animation. He lectured in computer animation at the National Center for Computer Animation at Bournemouth University, UK, and is now a 3D Trainer at Double Negative in London. 3dtotal Publishing 3dtotal was founded in 1999 as a simple 3D resource website. Over the last decade the site has evolved into one of the premier CG art websites in the world, offering a variety of training products, an inspirational gallery, a free texture library and hundreds of free tutorials on a variety of subjects. 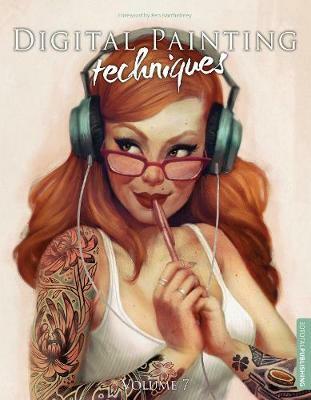 In 2006, 3dtotal entered into partnership with Focal Press and launched the popular book series Digital Art Masters and Digital Painting Techniques. The premise for these books was to provide high-quality content that would inspire and educate the next generation of digital artists. 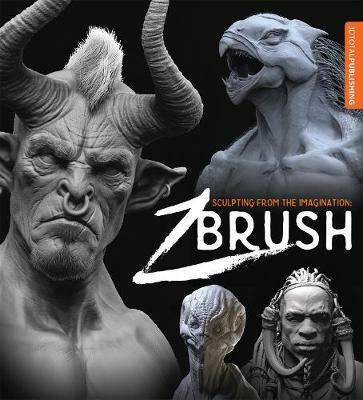 Featuring the work of top industry professionals, detailed tutorials and image breakdowns, these series have become firmly established as indispensable resources for every digital artist. After five successful years working with Focal Press, 3dtotal Publishing was launched in early 2010. 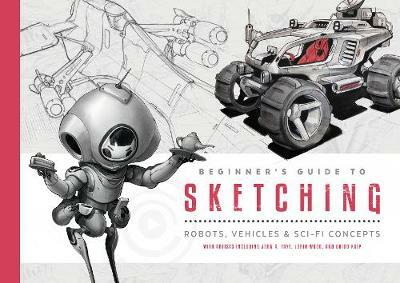 As well as self-publishing the next volumes in the pre-existing Digital Art Masters and Digital Painting Techniques series, 3dtotal Publishing has launched a number of new titles including: Sketching from the Imagination: Fantasy, the Beginner's Guide to Digital Painting in Photoshop Elements and the successful Kickstarter campaign, Sketch Workshop.